I had a request last night, so here it is Sarah! Just in time for New Years eve! 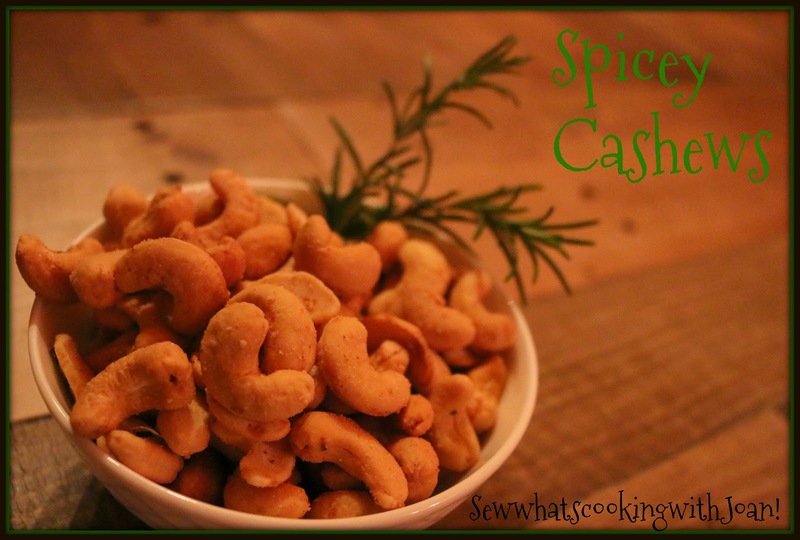 I made 2 lbs of these delicious Rosemary spicy cashews for Christmas and for a 1 week holiday trip in the snowy mountains with family. You will find these have just the right amount of rosemary, sweetness and a little kick! 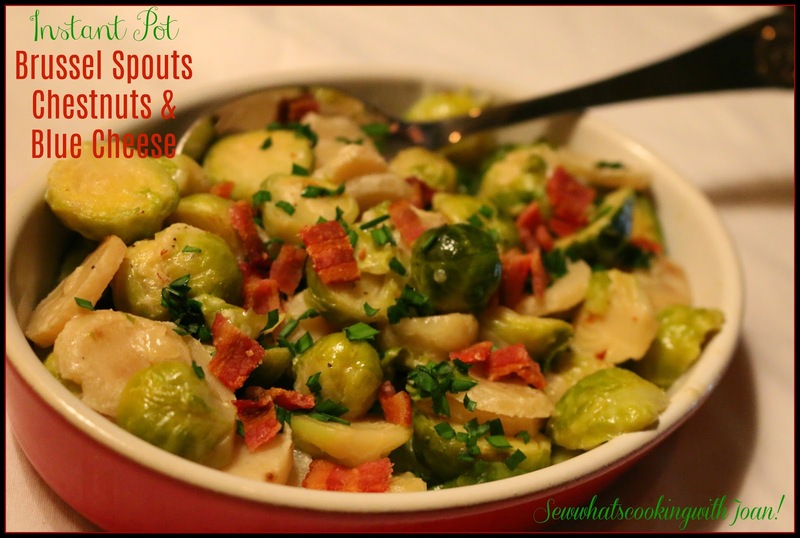 One of my favorite salads contains brussels sprouts. 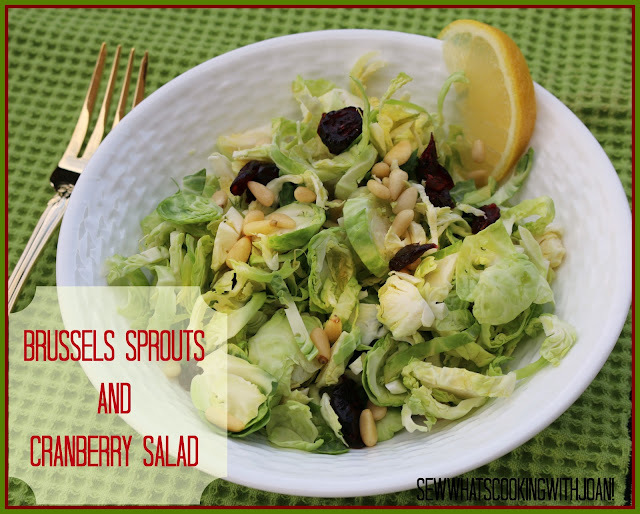 This brussels sprouts salad can be made ahead because the brussels stand up so well to being dressed. It can be made for a first course, side or add a protein and make it a main course. I made this turkey breast a few days after Thanksgiving, because, we didn't cook on Thanksgiving! WHAT! Yep! I turned the reins over to my children a few years ago and they are doing a great job with planning and executing a perfect holiday! However......no left over turkey! 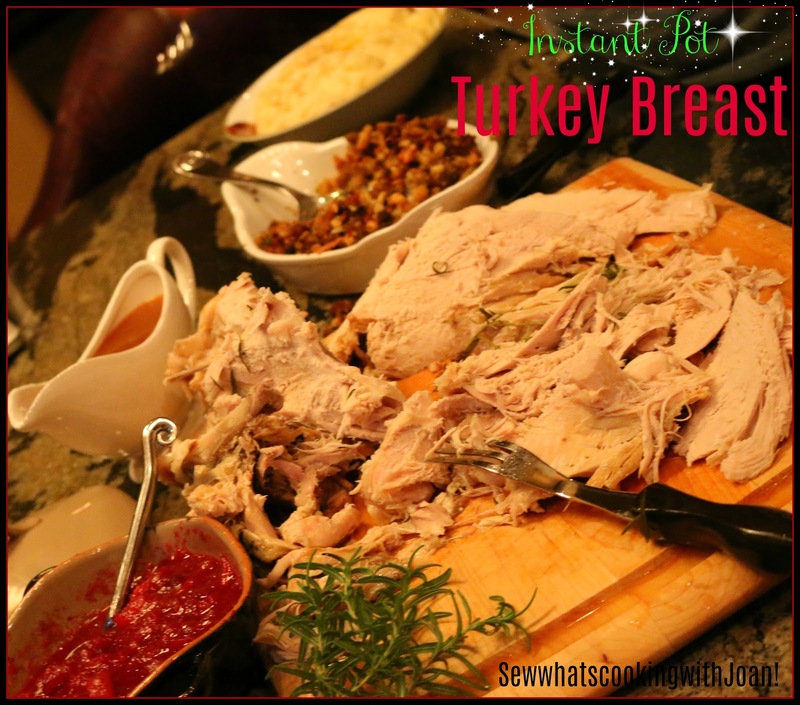 So, I made a turkey breast in my Instant Pot. Juicy and delicious! I served with my JJ's favorite Instant Pot Cranberry Sauce and mashed potatoes. The mashed potatoes link will give you timing for potatoes in the IP, you can choose to peel the russets or not peel the red potatoes. Rice the potatoes or smash with a potato masher; add cream, butter, salt and pepper. 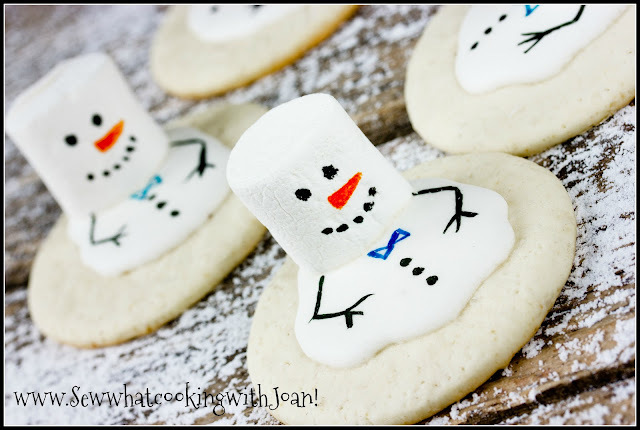 Winter cookies! These cookies are sure to delight anytime during the Winter! Fun for the holidays! If you are looking for a delicious new side, I did some experimenting for you and came up with a winner! Very fast in the instant pot! Just a bit longer on the stove top, both instructions are below! 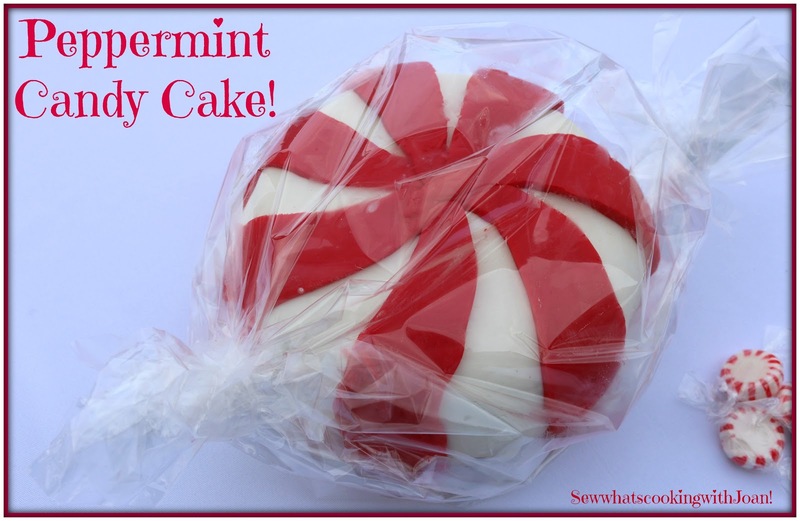 Perfect for the holidays or any day! 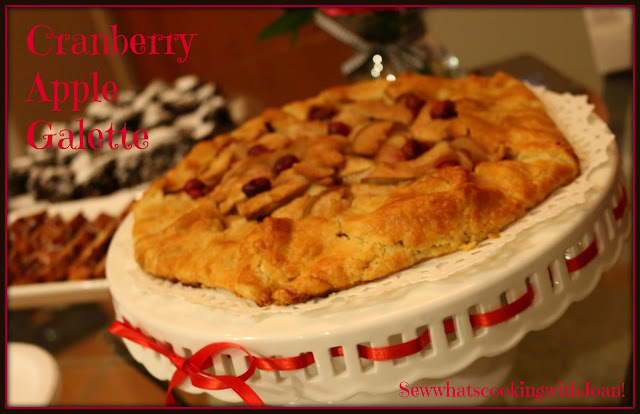 Galette is a term used in French cuisine to designate various types of flat round or freeform crusty cakes or, in the case of a Breton galette, a pancake made with buckwheat flour usually with a savoury filling. Of the cake type of galette, one notable variety is the galette des Rois (king cake) eaten on the day of epiphany. In French Canada the term galette is usually applied to pastries best described as large cookies. Baking cookies at Christmas is a tradition for many people. 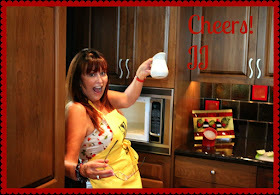 It brings families and friends together with the warm goodness of cookies fresh from the oven. As you bake this holiday season, take a minute to learn the origins of some of the foods we enjoy each Christmas. The "Food Timeline" is an interesting resource for all things food. 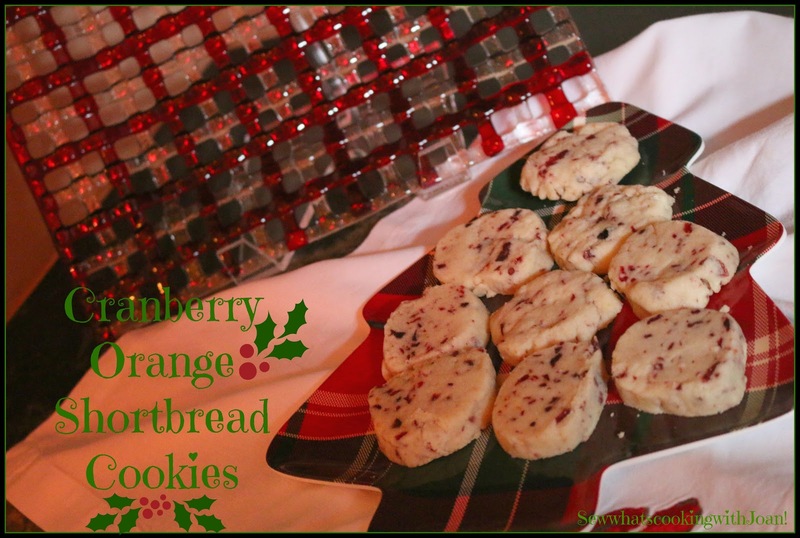 According to their research, Christmas cookies as we know them today were created from Medieval European recipes. Dutch and German settlers brought cookie cutters, decorative molds, and festive holiday decorations to America. Christmas cookie recipes produce more than just a tasty sweet; they are a baking tradition steeped in history.